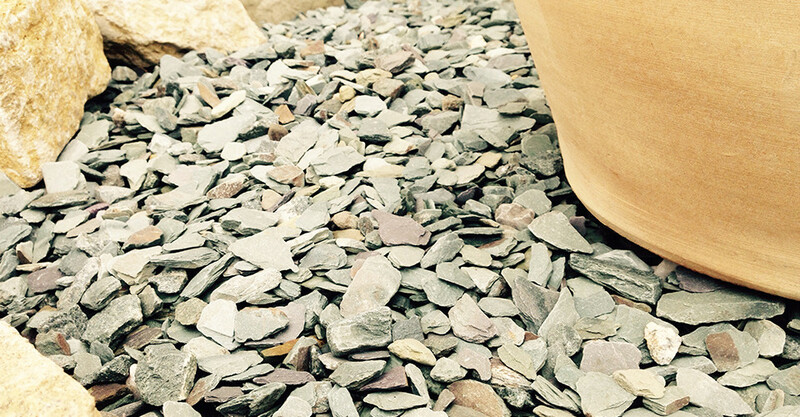 20mm Green Slate Chippings. Available in Bulk Bags, Half Bulk Bags & 20kg Bags. See our special offers page for prices.